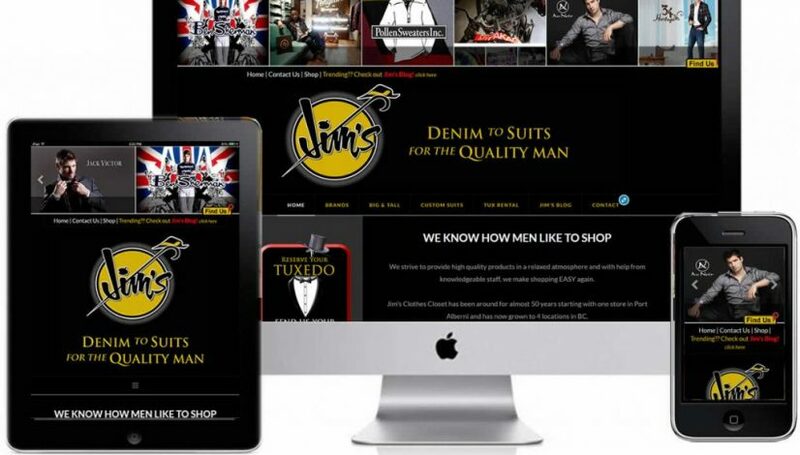 Wanting a complete brand upgrade, social media campaigns, a blog and a brand new website, Jim’s Clothes Closet was an exciting project to work on. 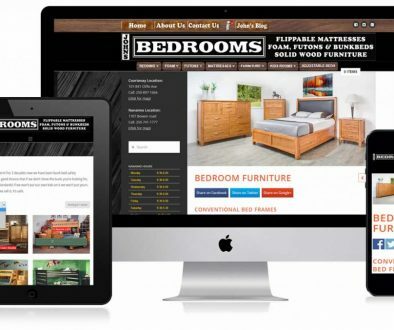 We needed to match their online presence with their high quality products in a relaxed atmosphere in their brick and mortar locations, so with help of their knowledgeable staff, and our best designers we made shopping online EASY again. Jim’s Clothes Closet has been around for almost 50 years starting with one store in Port Alberni and has now grown to 4 locations in BC.